"If a society crosses a certain line in its division and hatred, then it is a real possibility to see a phenomenon like a civil war. 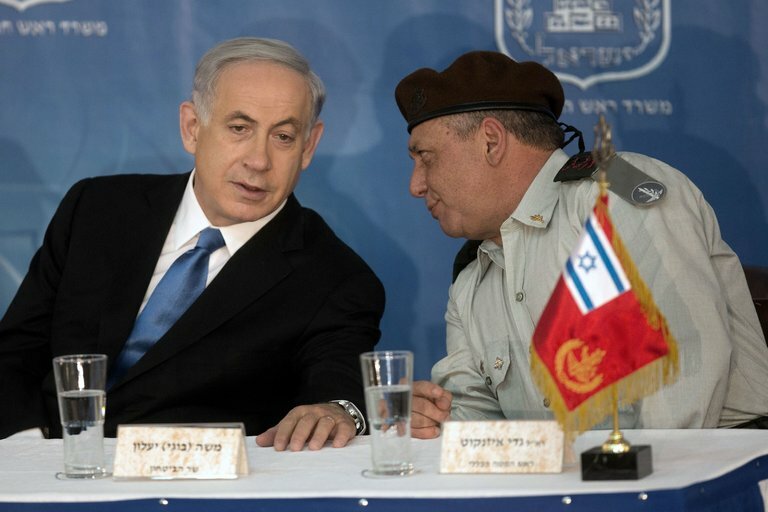 The most pressing threat to Israel is not Iran, but rather the increased polarization within Israeli society, former Mossad chief Tamir Pardo said in his first public appearance since leaving office in June. Skepticism remains if Erdogan wants rapprochement. 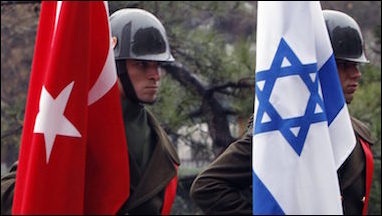 Turkish President Recep Tayyip Erdogan’s latest charm offensive toward Israel and his country’s Jews seems to show how a crisis over its downing of a Russian aircraft last month may help improve Istanbul’s dragging rapprochement efforts with the Jewish state. Efraim Inbar, director of the Begin-Sadat Center for Strategic Studies at Bar-Ilan University and a Shillman/Ginsburg Writing Fellow at the Middle East Forum, briefed the Middle East Forum in a conference call on June 30, 2016.